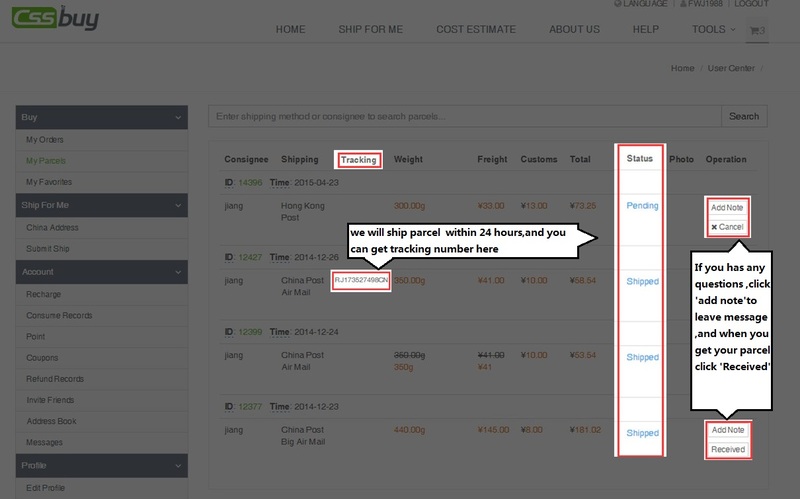 Package consolidation service can save you international shipping. 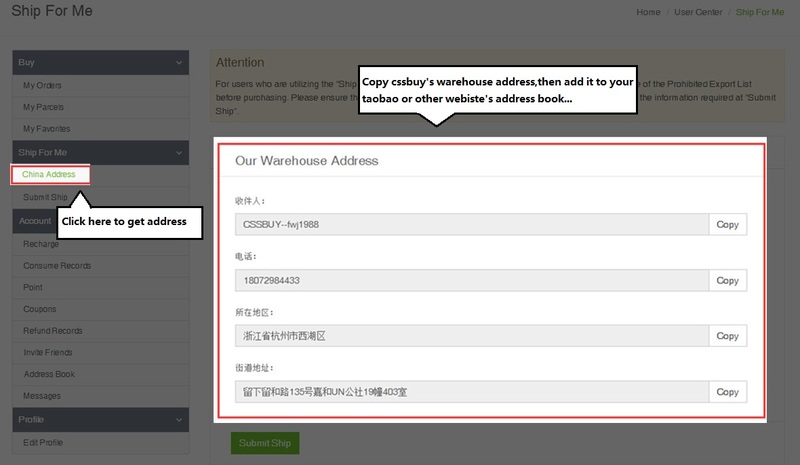 If you have multiple packages at warehouse, we can combine all the separate packages into a larger one. 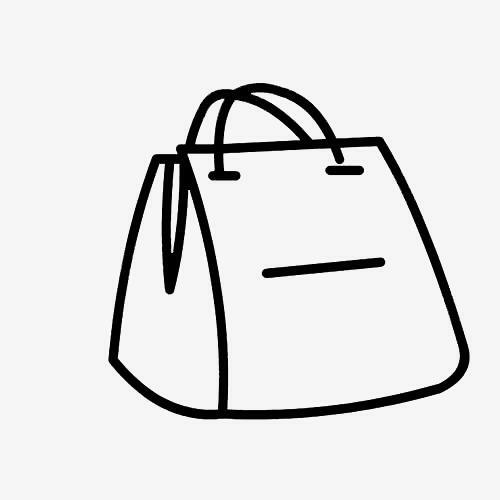 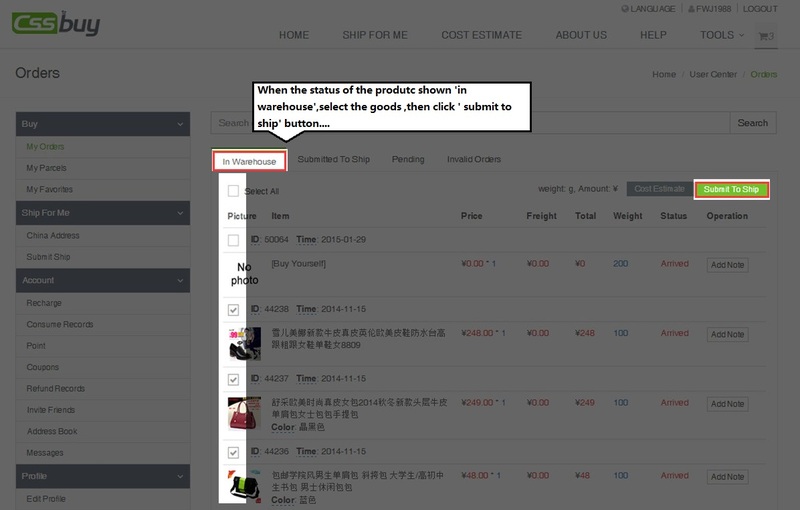 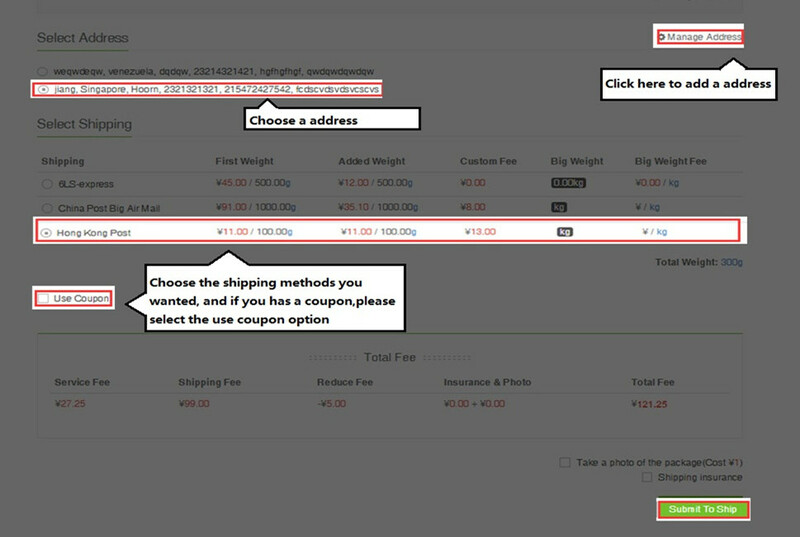 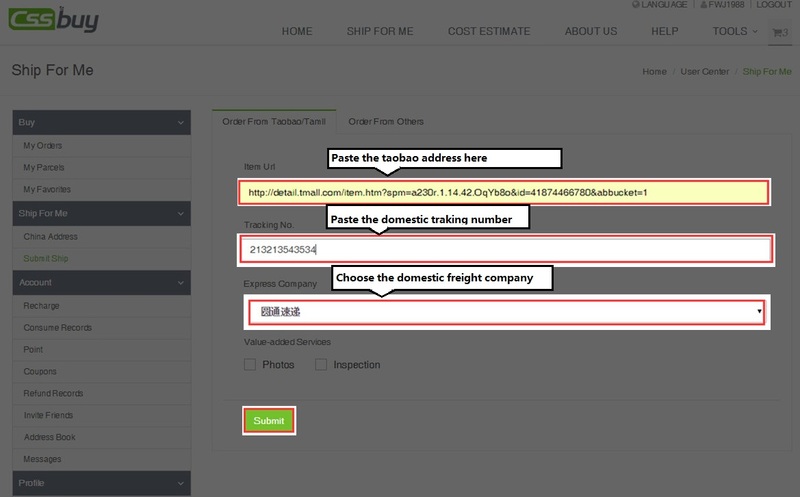 Add to your CSSBuy Cart directly from Taobao site! 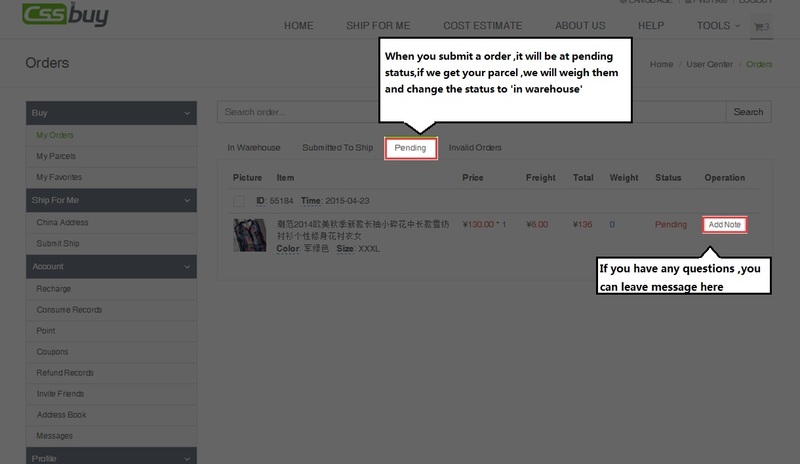 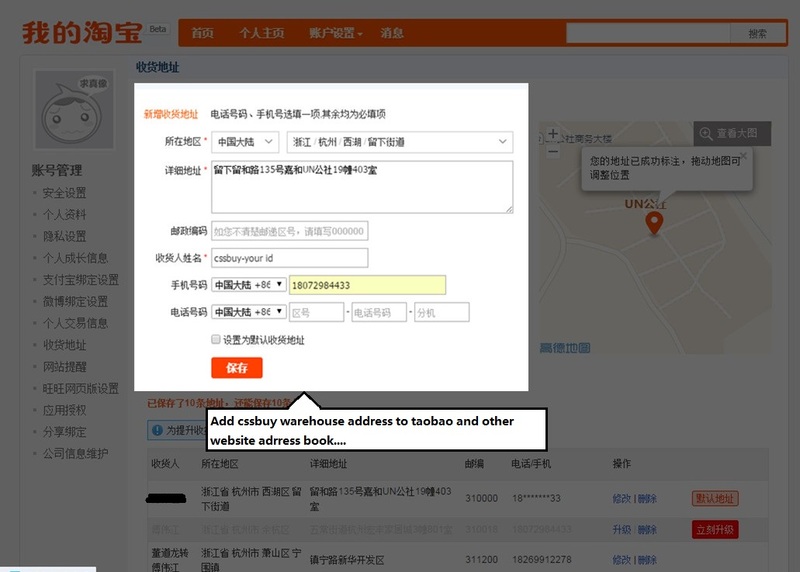 Forward your taobao order directly via CSSBuy!